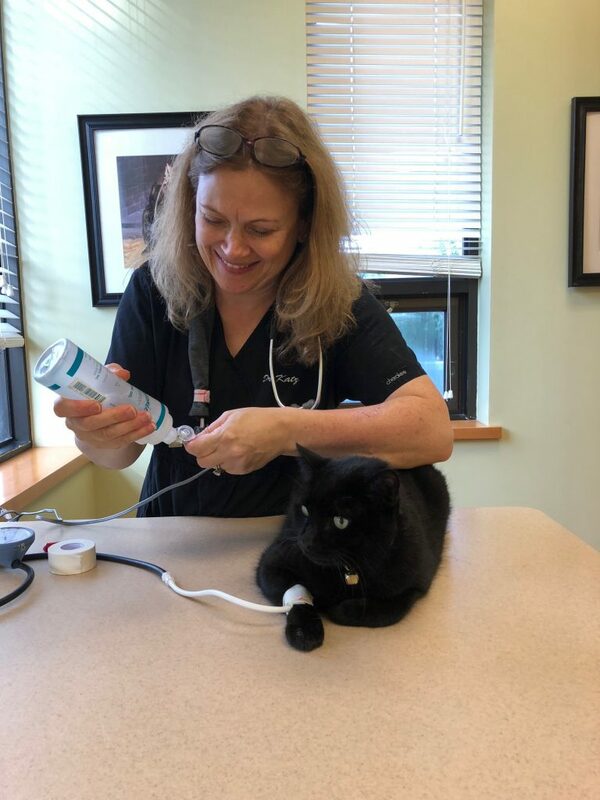 A veterinary clinic in Fairfield, Connecticut devoted exclusively to felines! AristoKatz is a full-service hospital that caters exclusively to cats’ needs. We practice modern, high-quality veterinary care in a setting that is calm, safe and nurturing for your cats. We understand how cats think and have designed the hospital with their wishes in mind. There are many windows for them to enjoy the scenery, and the exam tables are constructed with warm, Corian countertops. Our waiting room offers a variety of beverages, TV and free WiFi spot. Or browse our “retail therapy” area. We want you and your cats to have the most pleasant experience possible. State of the art monitoring during surgical procedures. House calls for cats and dogs available.